Santa Claus is coming to town and now everyone can dress as Santa with our felt Christmas Hat for Santa. Each felt Santa Hat is trimmed with a 1 1/2" ball on the end and is 21 1/4" around and 13" long, but stretches so one size fits most. 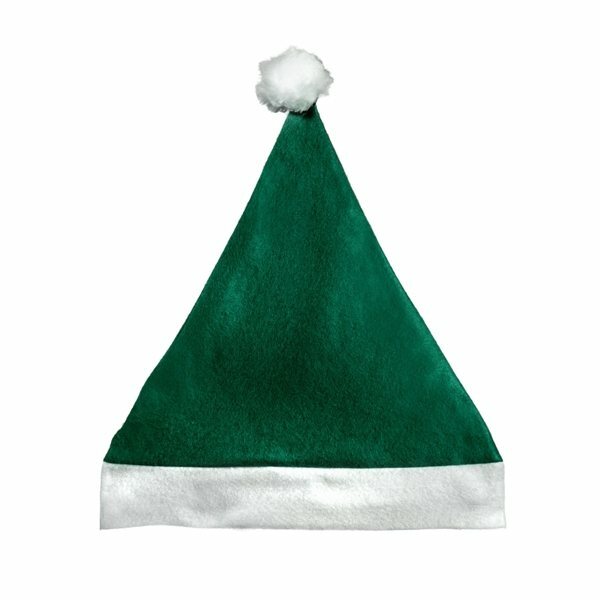 Our felt Santa Hat is priced per hat. Please order in increments of 1 dozen.